Rising demand coupled with a shortage of office space has ensured strong commercial strata sales in Mirvac's St Leonards Square development. More than 80 per cent of the strata suites at the St Leonards Square project in the Lower North Shore have sold in less than a month after launch. The sales to date exceed $23 million, with total sales of the 32 commercial units expected to reach more than $30 million. 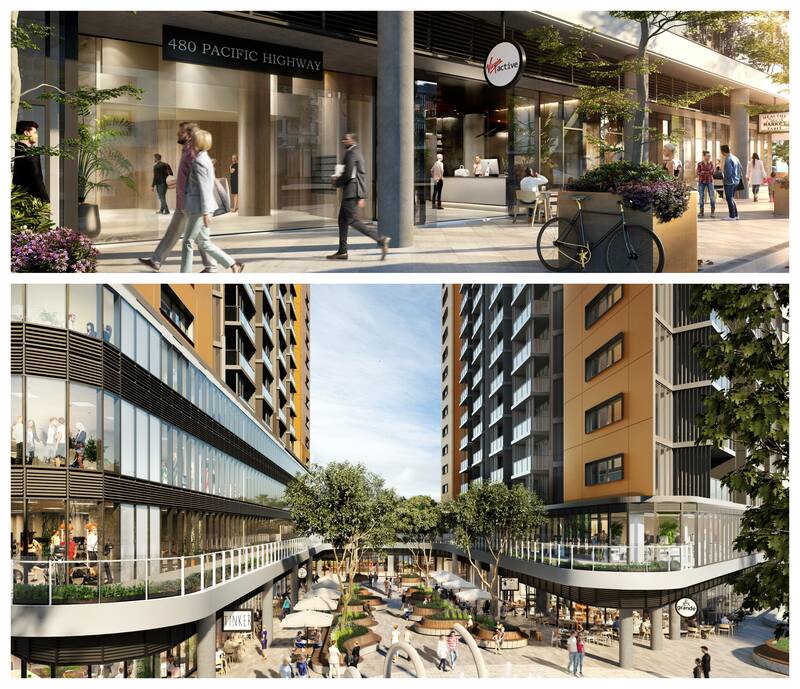 Mirvac’s St Leonards Square will deliver 527 residential apartments and approximately 7000sq m of commercial and ground floor retail space when completed in 2019. Mirvac's towers are expected to be completed in late 2019. 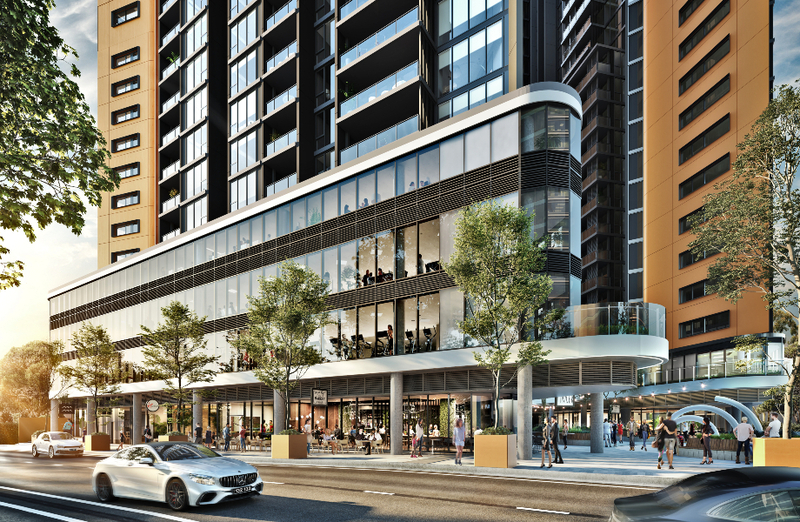 Mirvac’s general manager residential development NSW Toby Long said the strata suites have attracted interest from local investors and owner-occupiers looking to capitalise on strong rental growth and future demand. “St Leonards Square is the largest new build strata sell down that has taken place in the Lower North Shore in the past 10 years,” Long said. More than 125,000sq m of new supply in North Sydney is currently under construction and set to come online by mid 2020, according to Knight Frank's latest North Shore Office Market report. Prime and secondary markets in St Leonards recorded gross effective rental growth of 16.5 per cent and 15.7 per cent respectively over the past 12 months. The local area has seen government spending on infrastructure such as the future Crows Nest Metro, due to open in 2024, and the Royal North Shore Hospital due for completion in mid-2021. The bespoke commercial strata suites range in size from 57 to 210sq m with the option to amalgamate suites to create larger offices.